The thesis of Intellectuals and Society is that the influence of intellectuals is not only greater than in previous eras but also takes a very different form from that envisioned by those like Machiavelli and others who have wanted to directly influence rulers. It has not been by shaping the opinions or directing the actions of the holders of power that modern intellectuals have most influenced the course of events, but by shaping public opinion in ways that affect the actions of power holders in democratic societies, whether or not those power holders accept the general vision or the particular policies favored by intellectuals. Even government leaders with disdain or contempt for intellectuals have had to bend to the climate of opinion shaped by those intellectuals. 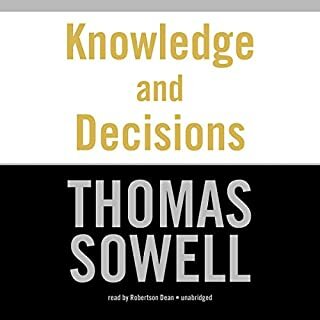 Intellectuals and Society not only examines the track record of intellectuals in the things they have advocated but also analyzes the incentives and constraints under which their views and visions have emerged. One of the most surprising aspects of this study is how often intellectuals have been proved not only wrong, but grossly and disastrously wrong in their prescriptions for the ills of society-- and how little their views have changed in response to empirical evidence of the disasters entailed by those views. 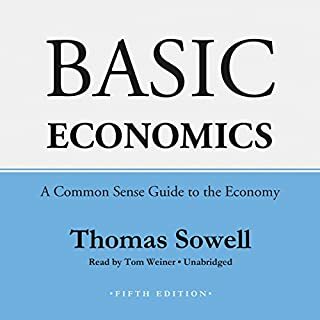 ©2009 Thomas Sowell (P)2009 Blackstone Audio, Inc. I love this book. 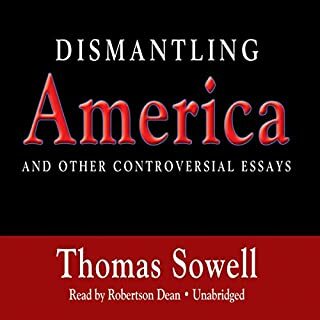 I enjoyed every bit of it, and I love how Dr. Sowell ties every bit of the intelligentsia’s rhetoric back facts, numbers, reality, and history. 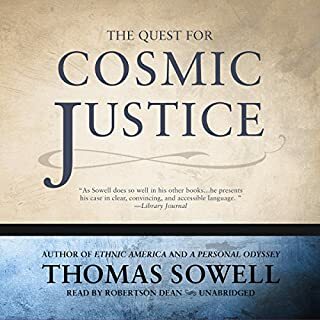 The book follows Dr. Sowell’s thoughts on most of the materials I have read. 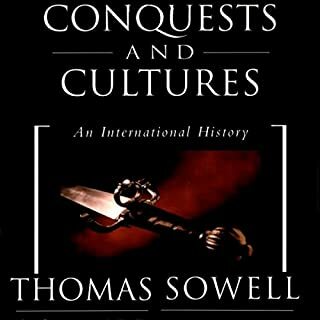 There is nothing new here, except the ability to read Dr. Sowell’s thought. He is unapologetic, honest and forthright. Unlike the Intellectuals who will attack him personally, he has honor, and real intelligence. 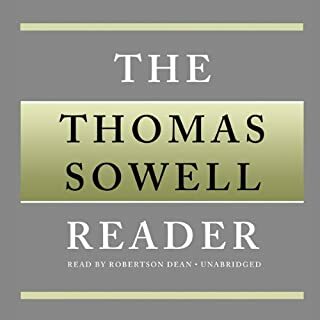 This work will never rise to fame, as he pulls the blinds open on the Intelligentsia, but it is a great read, even if you don’t care for Thomas Sowell. For sure one of his best works. 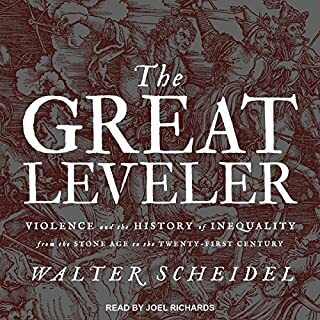 I highly recommend for anyone seeking to understand the unaccountable dogmatism of the media and intellectuals around the world. 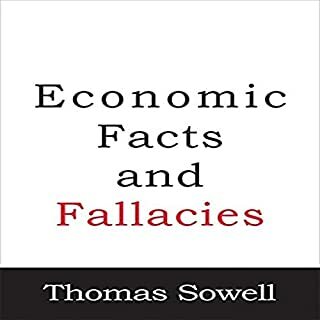 All Thomas Sowell books are written with truth as the foundation. The narrator was fantastic and well rehearsed. Highly recommended. An efficient attack on liberal philosophy. This author is intelligent and mission oriented. He has taken the liberal line and found many cogent attacks on its margins and fissures. His tone is condsending, and he can be quite harsh. 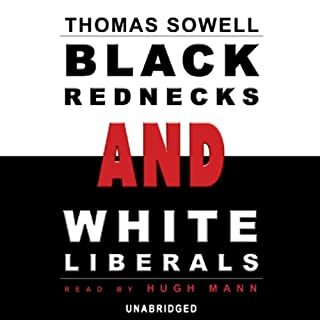 However, if you are a liberal I recommend this book to understand the conservative line. 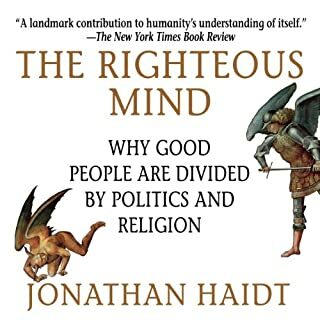 If you are a conservative this book will fit very well into your worldview. He makes so good point about how the liberal model, that we can do better, is often at variance with actual experience. Yet, a good innoculation to his retoric would be the books; The working poor, and The new Jim Crow. These books counter all of the arguments that are passionately offered in this work. However, all in all, I found this book to be informative and interesting. 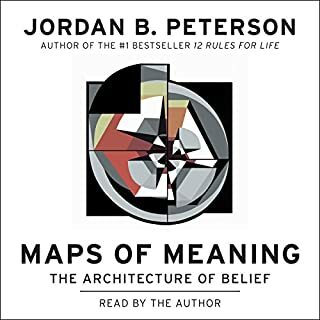 I continue to write reviews of the very best of the many hundreds books in my Audible library that I listened to before I started routinely writing reviews. Intellectuals and Society is fits in that category. 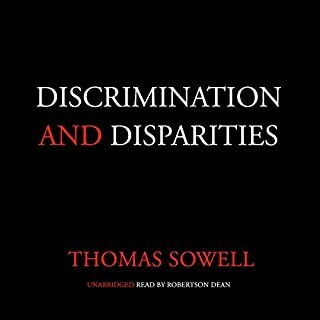 Sowell is a PhD economist who also is black. 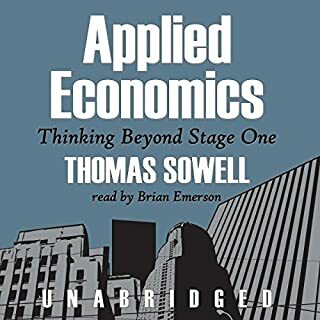 His economics books are best read and studied in printed format, but his books, columns, and essays on history, culture, and and current events are a great fit for the audiobook format. Dr. Sowell is now in his 80's but he remains prolific. On my list of public people I most admire he ranks #1! 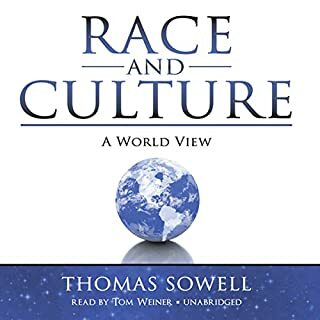 In this audiobook Sowell makes the case that most intellectuals are arrogant and lack common sense, and that their views have far more sway on public opinion and policy than is justified. His case is a strong one that is supported by a multitude of examples. This should be required in high schools and colleges, perhaps junior high schools. 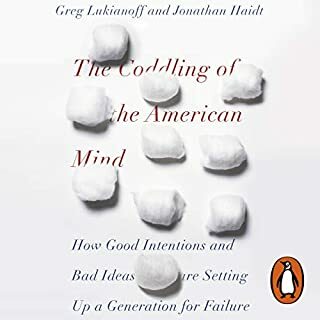 This book also explains the trouble Americans have found themselves with our political systems. Ayn Rand's book on capitalism should also be read by students. I had to choose a single book to have my children and those I love read, this would be it. Wow! I have to admit this was a book that forced me to look up quite a few words, but it was worth it to figure out exactly what concept the author was trying to convey. 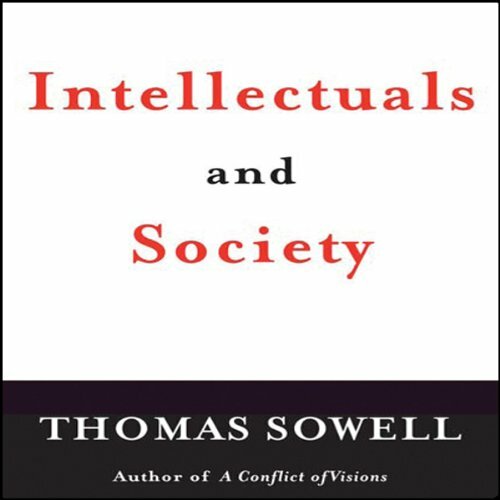 This book has strong biases against "Intellectuals" as defined by the author, but he makes excellent points on how society is sometimes hindered by the elitist mentality that is becoming more prevalent in our higher education system graduates and government officials. To sum up the author's concept as best I can: There is a select, but growing group of individuals who feel that society should be run by the smartest and most educated. That this group of select few will do a better job of running society and deciding what is best for the not-so-educated, not-so-smart masses. He fundamentally believes that this approach is complete folly. 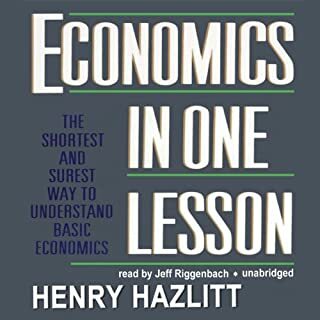 The author repeatedly challenges this concept and gives numerous examples (some good and some really biased) of how this method of leading society is flawed. Well worth the read if only to challenge yourself to look at things differently. 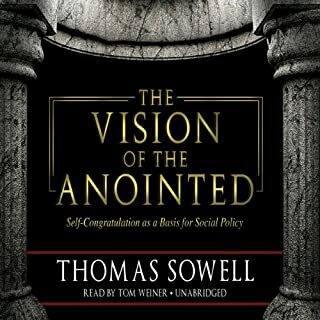 I am a big fam of Thomas Sowell's writings and have been since I read Visions of the Annointed a few years ago. That said, having read the former, I was disappointed that this book was really little more than a re-warmed version of VOtA. If you have read VOtA, I would not suggest thsi book. If not, It is a worthy read and sheds light on the tricks played by intellectuals and the followers to skew reality to match their vision. this book should be read read or listen to by everyone. Dr Sowell understands the problem and offers the solutions. This book was amazing in that it completely changed the way that I view the world. 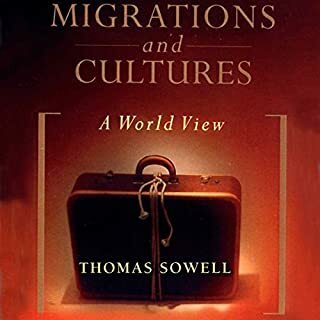 Sowell argues that it is the way that intellectuals view the world in abstract ways, rather than in direct response to it, that creates the problems of over simplifications, generalisations and simply flawed thinking.